Studies suggest that most people have an attention span that is less than 10 seconds. Therefore, you can imagine the challenge of gaining a person’s focus for a reasonable period of time. Whether in an interview or engaging at a networking event, you should aim to talk about yourself in 30 second – 2 minute sound bites; consider the points that you would want an employer or networking contact to know about you such as your previous work experience, areas of expertise, current goals, and most unforgettable attribute. Many clients are uncomfortable talking about their talents, some due to cultural norms, others as a result of their more humble personalities. While I am not suggesting that you become a person, who may not be authentic to your true self, I am encouraging you to step outside of your comfort zone. We live in a society that prefers extroversion, (which is completely unfair and biased, but important to recognize) and it is important to stand out, but for the right reasons. Consider the ways in which you add value in a unique manner. Do you speak multiple languages? Have you won industry awards or been recognized in another way? Do you have a skill set or industry knowledge, which is indispensable? Be able to articulate to others these talents and how they make sense to their needs. Create a picture with your words, when discussing your career journey or your professional self. You want to be descriptive, but not overly detailed, enough to enable someone to “see” your job path and career goals. Language is so crucial in networking and constructing narrative. Those 1-2 minute sound bites need to have impact. “I had an opportunity to travel to Beijing as part of a research grant that I obtained when studying the career challenges of immigrant students. I remember appreciating the challenges of intercultural communication that immigrant students in the US must face every day when trying to communicate in Mandarin with my driver and find my way back to the hotel after a trip to the Great Wall.” My audience in this example will hopefully remember the fact that I went to Beijing on a grant that I wrote and that I had personal experiences with cross-cultural challenges (highlighting my grant writing ability and cross-cultural interest and engagement). You should practice your pitch, but be sure to not make it sound too rehearsed. Construct a foundation with key points you would like to cover, but don’t read through it like a script. The more that you practice the more comfortable you will be slightly ad-libbing, but still hitting your main elements. Find a way to build your professional narrative. 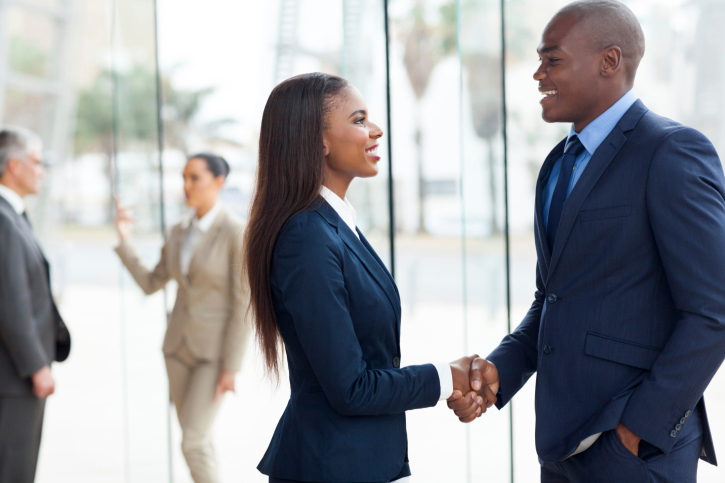 You will enhance your networking skills, and notice results when networking for job search.